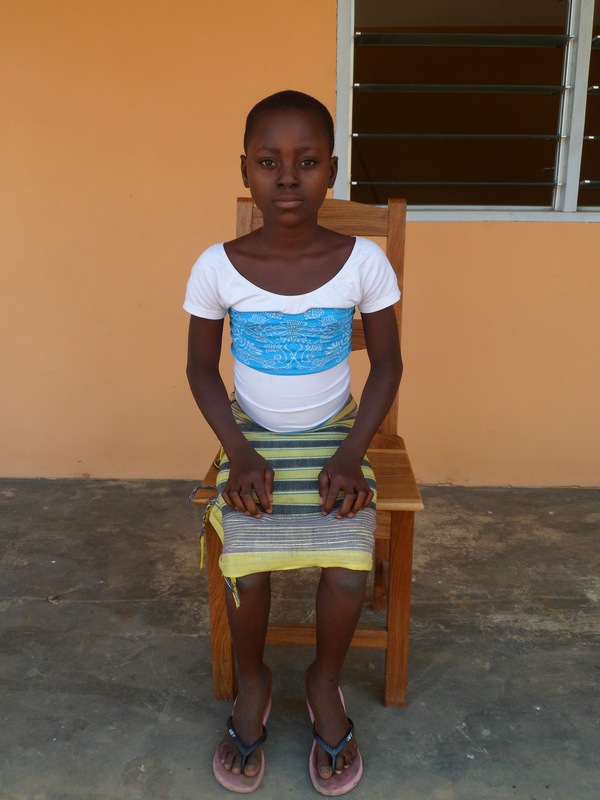 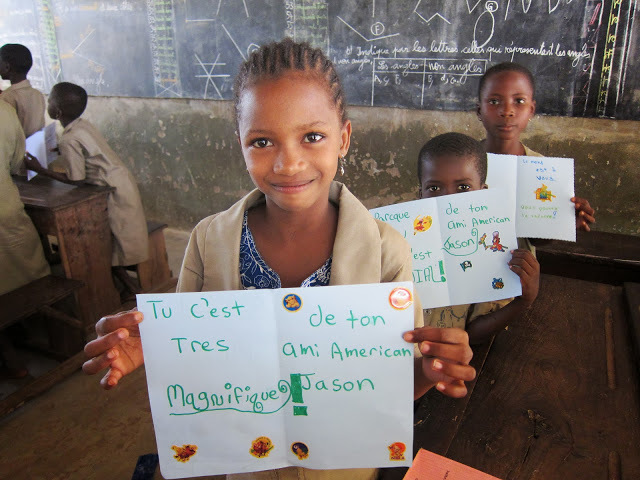 Dagbé, a new non-profit organization based in Boston, Massachusetts, has launched efforts to assist victims of child labor trafficking in the West African nation of Benin. 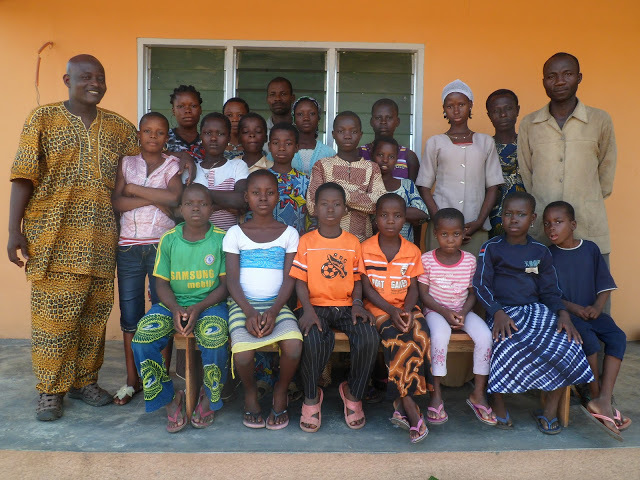 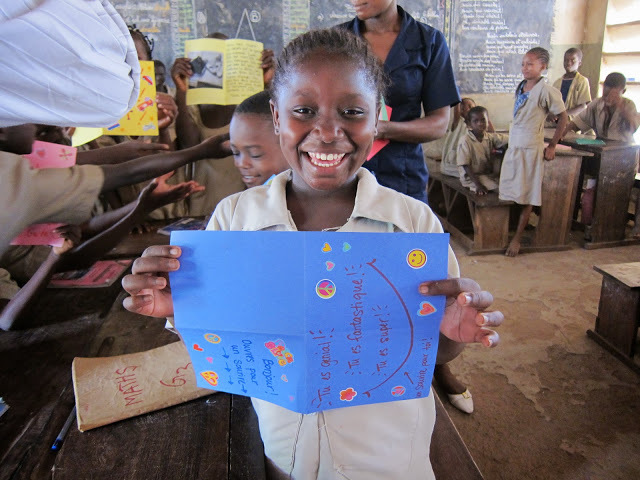 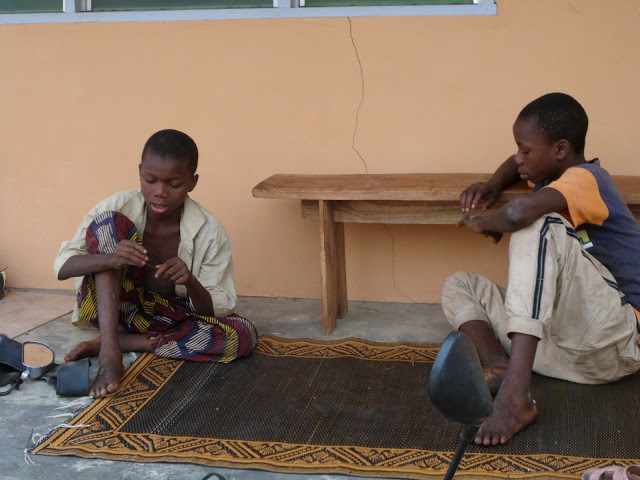 Dagbé (pronounced dhag-BAY) works with communities in rural Benin to provide critical services to children affected by extreme poverty, including victims of trafficking, abuse, and orphans. 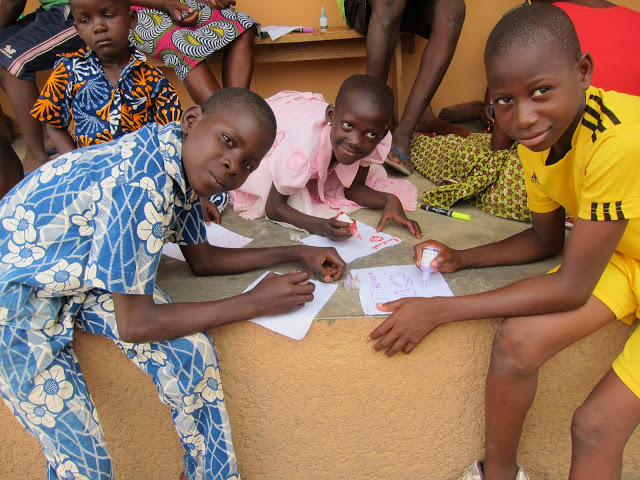 The organization is the only resource of its kind in the local area, serving children who would not otherwise have safe lodging, nutritious meals, quality healthcare and the opportunity to attend school. 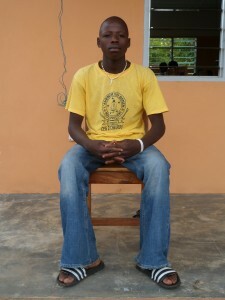 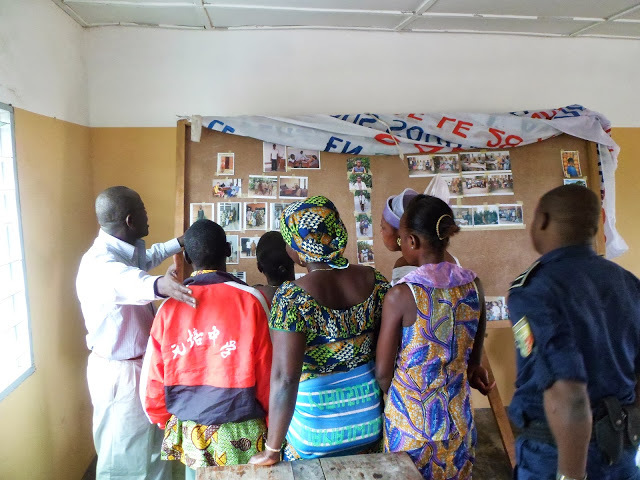 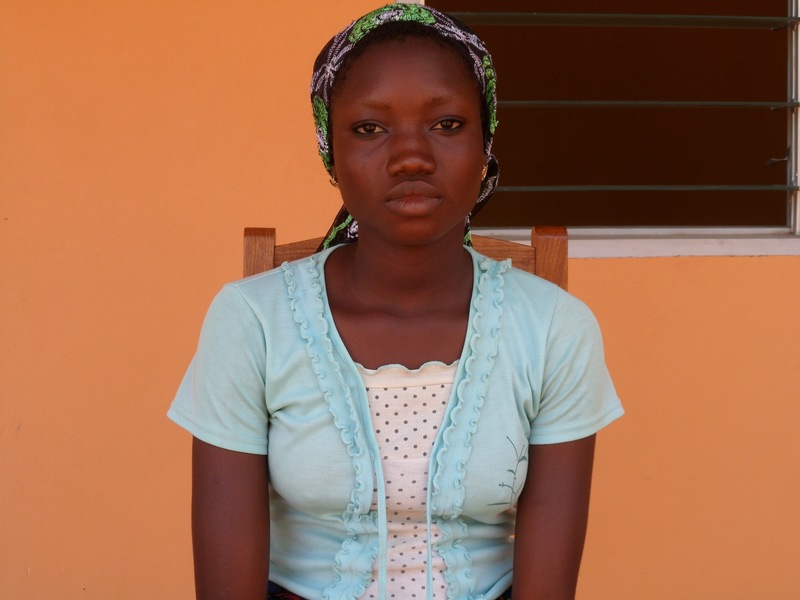 Dagbé began as a project developed by Seromik and other former Peace Corps Volunteers while serving in central Benin. “One instance had a profound impact on me. 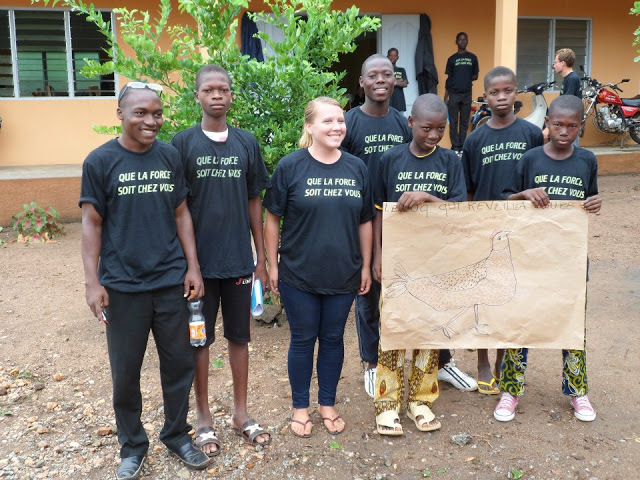 Seven children were found, trafficked from neighboring Togo. 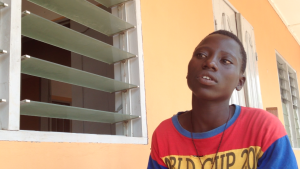 The community was forced to lodge them in the local jail for lack of other safe options.” says Seromik. 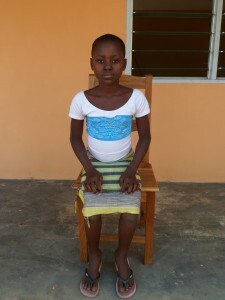 “I was shocked. 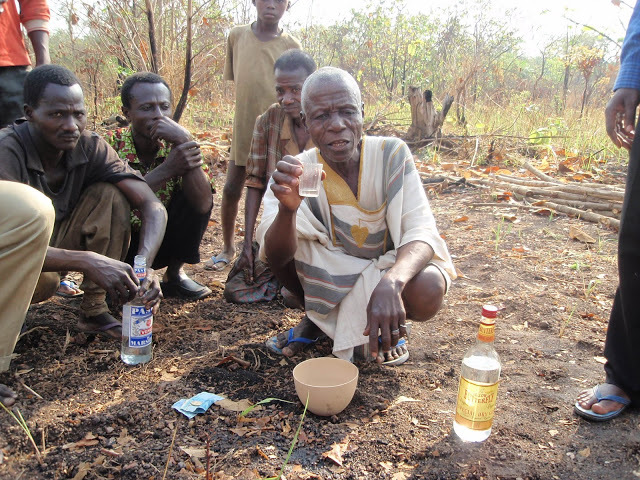 They were all alone and the community was ill-equipped to help them. 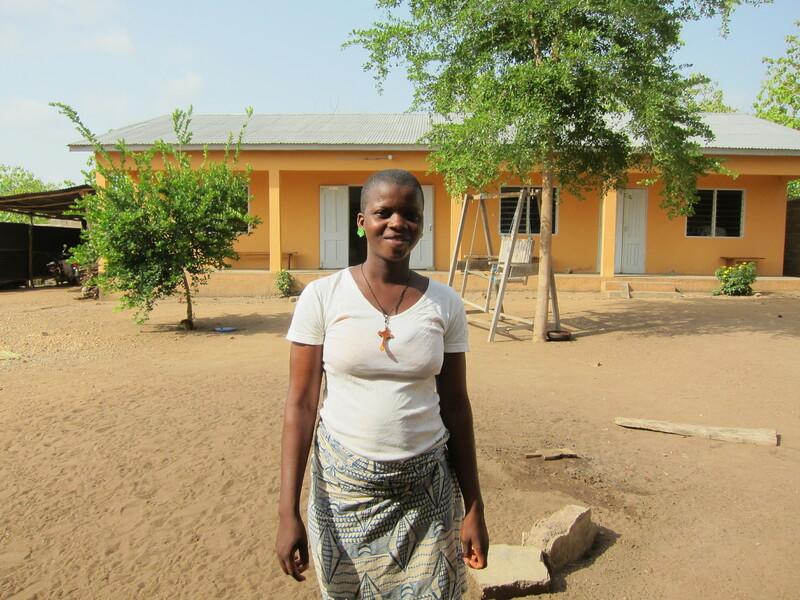 Something needed to be done.” A community-based residential care facility was constructed in 2009 in Ouèssè, Benin and operations have since expanded. 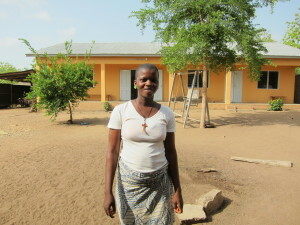 In addition to its work in preventing child trafficking and caring for its victims, Dagbé also has programs supporting families affected by extreme poverty, promoting education and youth development, and is also developing a social enterprise initiative aimed at fostering the long-term sustainability of their efforts. 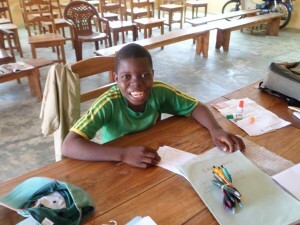 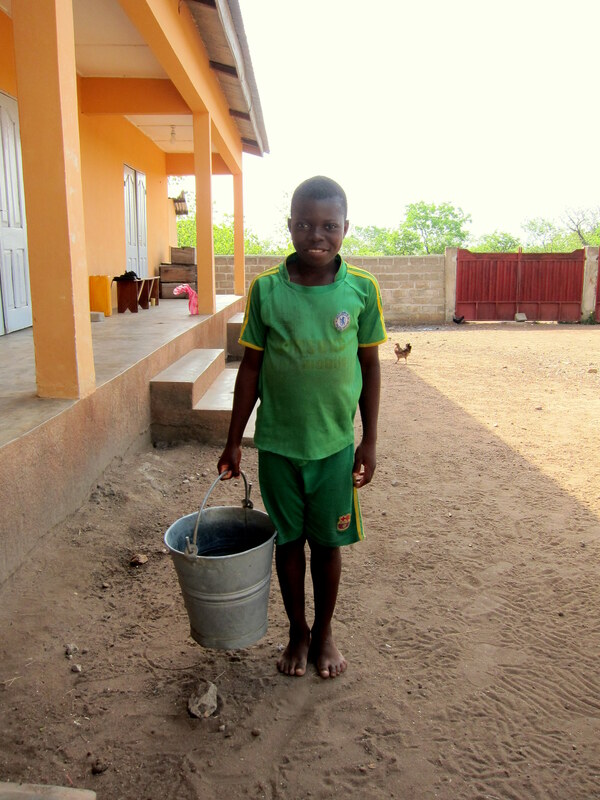 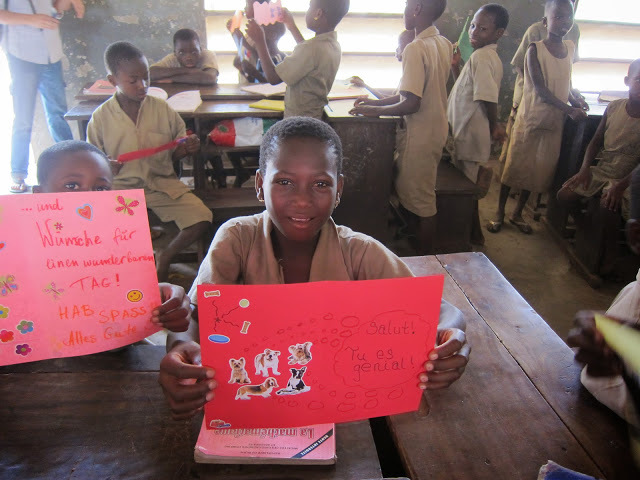 The word Dagbé comes from a term in the local Fon-Mahi dialect which means, “To do good.” For more information on Dagbé, visit their website at http://www.dagbe.org.